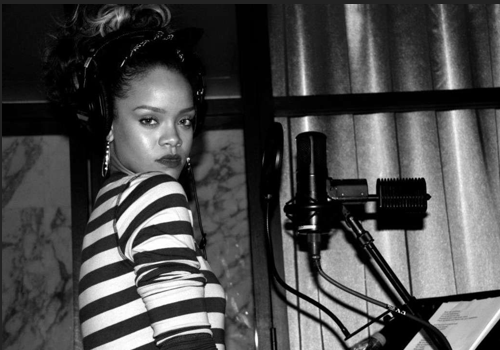 Rihanna To Hit The Studio With An Unexpected Female Rapper!!! This is very exciting news!! Rihanna has reportedly been working in the studio with a white female rapper. Hint, she’s affiliated with T.I, dated A$AP Rocky, and loves Tupac just as much as Rihanna does! Can you guess? Click below for details. Iggy Azalea Rocks A Natural Look! Less is more! 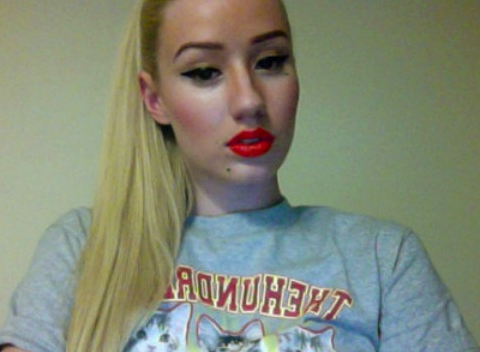 Click below to view a beautiful photo of Iggy Azalea rockin a natural look. 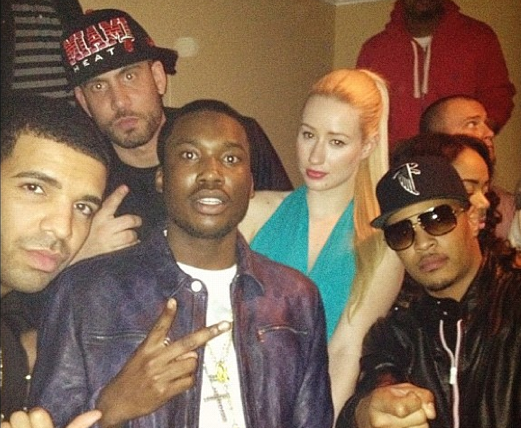 Meek Mill Hanging Out With T.I And Friends!